True prayer is the sweet, continuous and unceasing memory of Jesus in the heart and the ineffable illumination, which results from it. It is for this reason that a time and a place for prayer was instituted by our holy and divine fathers, as they received it from Christ Himself and the Apostles, for those, who do not live their lives entirely like beasts. This is a sort of necessary and instituted liturgy to be offered to God, which entails a scheme of bodily posture, a direction to look towards in prayer and, before these, a condition of the soul of the person, who is to pray. Now, what concerns the place, the scheme and the condition of the soul, is specified by the Apostle, who says: “I want men to pray in every place raising holy hands without anger and evil thoughts” (1 Tim. 2:8).What is said about the place is in agreement with that prophetic statement, which says, “In every place incense is offered to me, says the Lord, incense which is pure” (Mal. 1:11); because incense denotes prayer and sacrifice of rational praise. “Sacrifice to God a sacrifice of praise and return your offerings to the Most High” (Ps. 49:14). What is said about the scheme is similar to what is said in the Psalms, “The raising of my hands is an evening sacrifice” (Ps. 140:2). What is said about the condition of the soul is reminiscent of what the Savior said: “When you stand in prayer, leave aside whatever you may hold against anyone, so your Father may forgive your transgressions” (Mat. 6:14). What concerns the direction to look towards in obviously connected with turning eastwards, as both the ancient tradition wants and Solomon teaches in the book of Wisdom: “As it is known that the sun should fall on your thanksgiving and the light from the east should attend to you” (Wisdom 16:28). Every place, then, is appropiate for prayer but better perhaps, is that specified part of the house, which is more modest and more precious. Indeed, it seems that in this manner that the following verse should be taken: “When you pray, enter into your secret (precious) place” (Mat. 6:6). Better still is to go to sacred edifices and temples, since they are called houses of prayer, and there is in them the holy places of the holy people, in which the mystical and bloodless ceremony is done, where the angels desire to delve into, and where they are sealed with the holy myrrh and are sanctified by the relics of the martyrs and which contribute greatly to those, who pray. Indeed, it is the Psalmist, who says, “Worship the Lord in His holy court” (Ps. 95:9), as if worshipping outside the court is not something, which is easily forgiven. Now, there is also the need to bend the knees from time to time, and wherever it is proved necessary, as the Apostle says: “For this reason, I bend my knees to the Father, from whom every Fatherhood in heaven and on earth is named” (Eph. 3:15); and elsewhere, “Bending the knees he prayed with them all” (Acts 20:36). Furthermore, in addition to the hands, it is also appropiate to raise the eyes to heaven as the Lord indicated when He prayed for Lazarus, since He clearly indicated by the former the raising of the soul to God and to depart from earthly things, and the by the latter, the fall, which followed immediately, and the servile supplication. 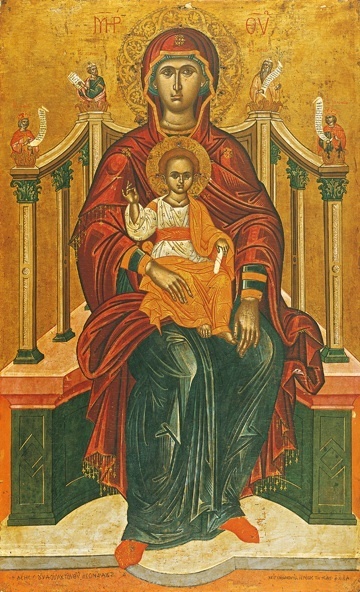 Imitate her, O child, imitate her, I say, who saw nothing but Him alone who said: “I have come to cast fire on the earth and how I desire but that it be already kindled” (Lk. 12:49). For there is a burning of the Spirit that puts hearts on fire. For that reason the immaterial and divine fire enlightens souls and tests them as pure gold is tested in the furnace. But it burns out any evil, as if it were thorns and stubble. For “our God is a consuming fire” (Heb. 12:29), “taking revenge on those who do not know him in flaming fire and who do not obey His Gospel” (2 Thess. 1:8). 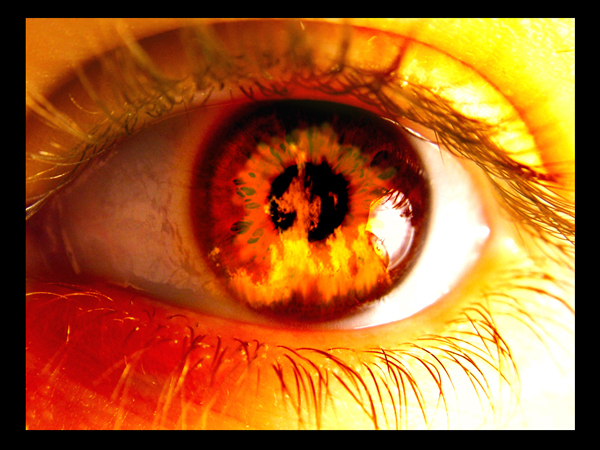 This fire surrounded Paul in the voice that enlightened his mind while blinding his sense of sight (Acts 9:3). For it was not in the flesh that he saw the power of that light. This fire appered to Moses in the bush (Ex. 3:2). This fire, in the form of a chariot, caught up Elijah from the earth (2Kgs. 4:11). The blessed david, while seeking out the power of this fire, said: “Search me, Lord, and try me. Burn out my reins and my heart” (Ps. 26:2). St. Niphon of Constantia ca. 4th cent. 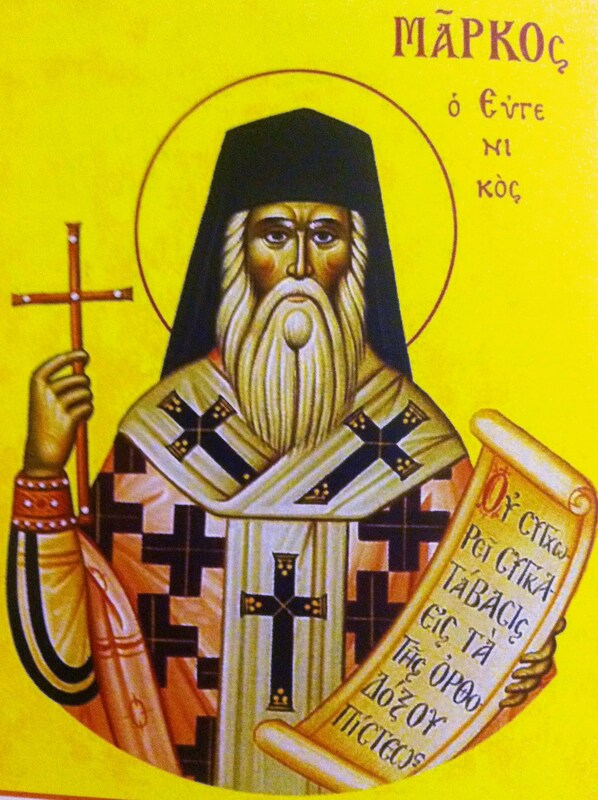 St. Isaac of Syria ca. 7th cent. Jas 3:6 And the tongue is a fire, a world of unrighteousness. 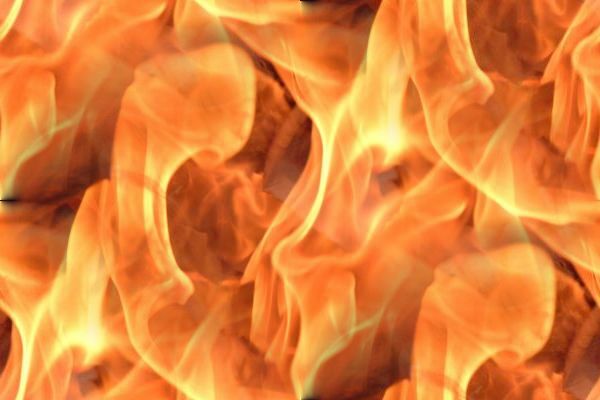 The tongue is set among our members, staining the whole body, setting on fire the entire course of life, and set on fire by hell. Irish Liturgy ca. 7th-11th cent. Filed Under: All, Bede the Venerable ca. 673-735, Holy Fathers, Post-Mortem, St. Ambrose of Milan ca. 338-397, St. Andrew of Caesarea ca. 6th cent., St. 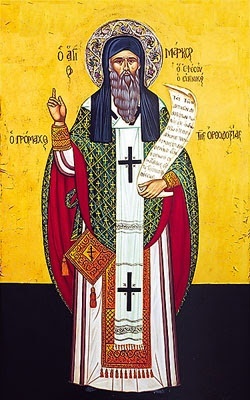 Basil of Caesarea ca. 330-379 , St. Ephrem the Syrian ca. 306-373, St. Gregory the Dialogist ca. 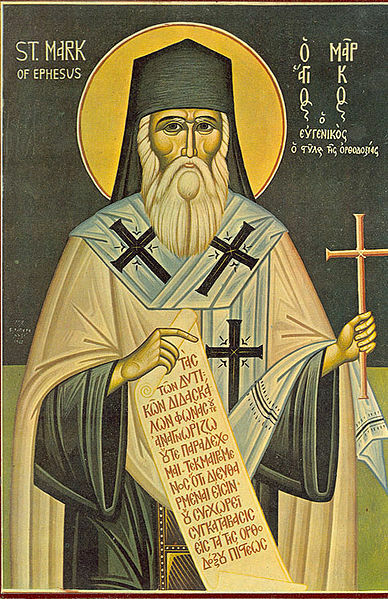 540-604, St. Gregory the Theologian ca. 329-389, St. Isaac the Syrian died ca. 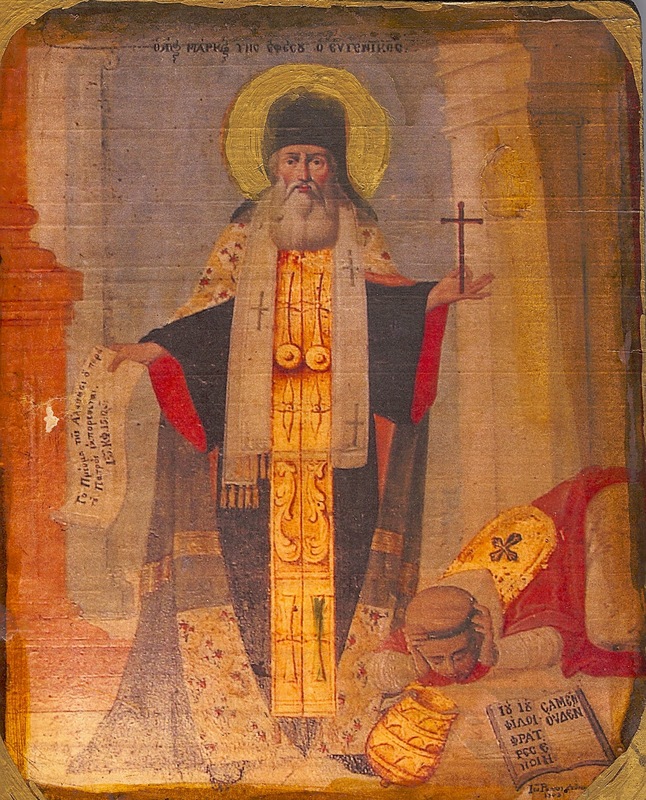 700, St. John Climacus c. 7th Century, St. John Maximovitch 1896–1966, St. Macarius the Great ca. 4th cent., St. Mark of Ephesus 1392-1444, St. Niphon of Constantia ca. 4th cent.